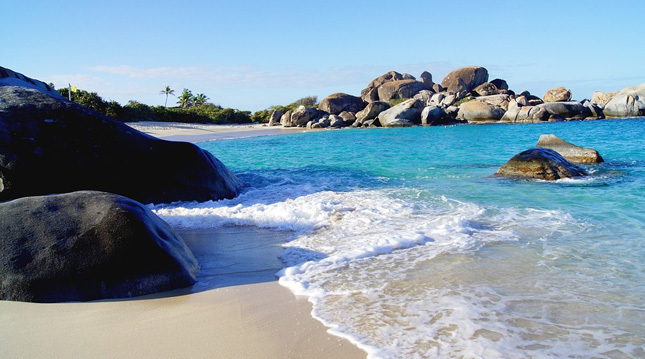 Located to the south west of Virgin Gorda island adjacent to its National Park, Spring Bay is a magnificent beach that offers crystal clear waters that’s perfect for snorkeling. There are giant boulders that line the beach and small coves that provide a safe place for snorkeling. If water activities aren’t your thing then you can set up camp on the long stretch of beach to soak up the sun through the day. Savannah Bay can be found right in the centre of Virgin Gorda island and the further north you travel in Virgin Gorda, the less giant boulders you will find. Nestled next to the countryside, Savannah Bay is an excellent beach to go to if you are looking for a peace and quiet. Located in the north West of Anegada island in the British Virgin Island, Cow Wreck beach is more often than not referred to as ‘more than just a beach’ because of its bars, restaurants and perfect clear waters. 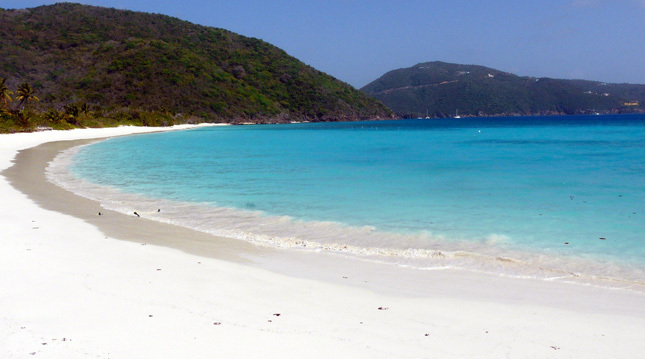 There are many perfect beaches in the British Virgin Islands but these are some of our top picks! 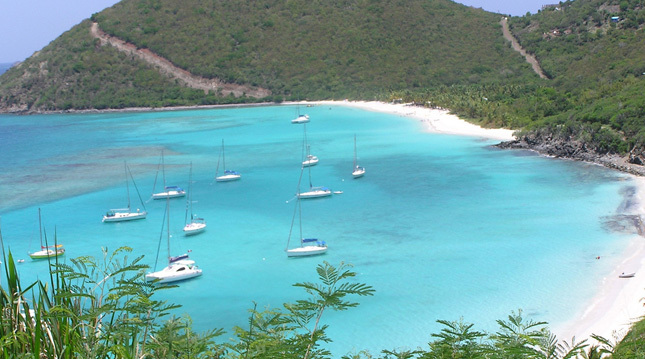 If you are looking to spend more time in the BVI then check out our latest properties for sale here or our latest property rentals in BVI here.